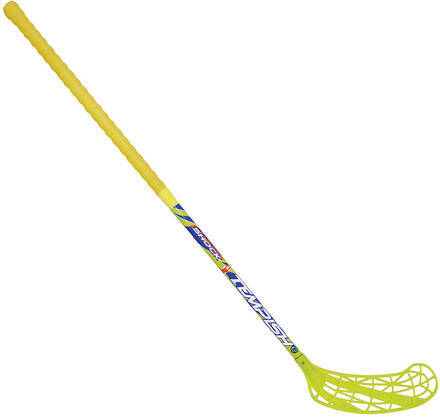 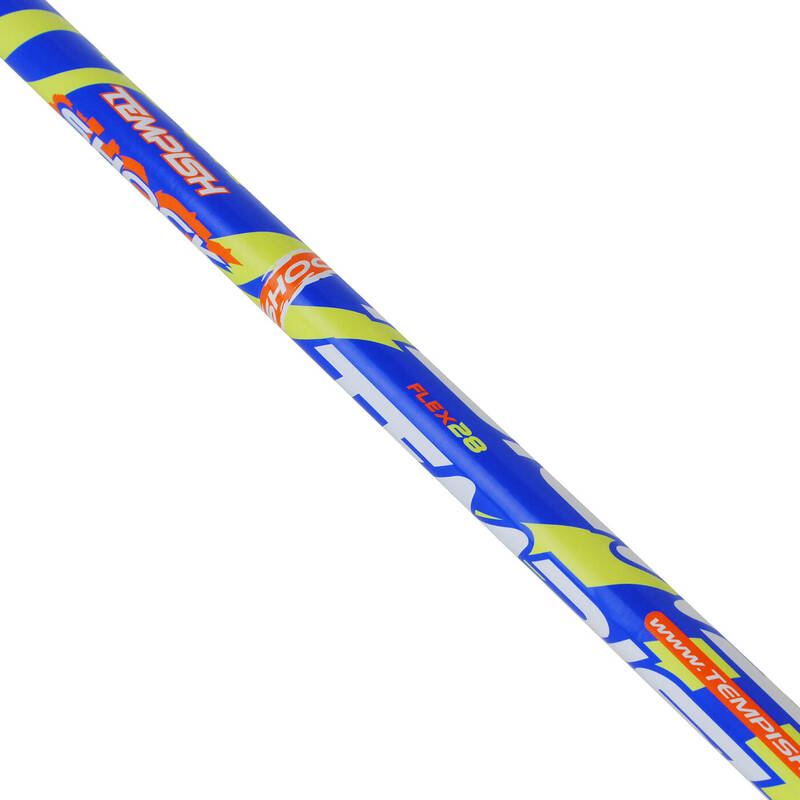 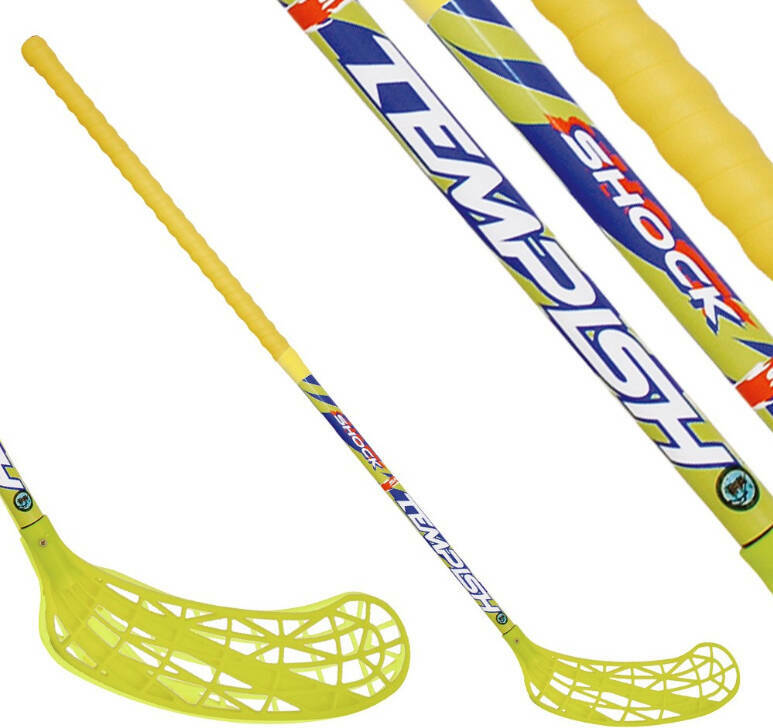 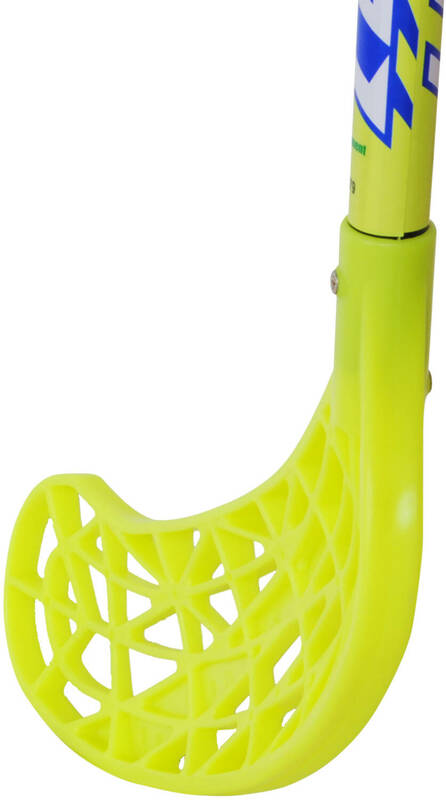 The Shock floorball stick from Tempish is a low to mid-level stick. Aimed at recreational players and also lower competition level players and beginners. 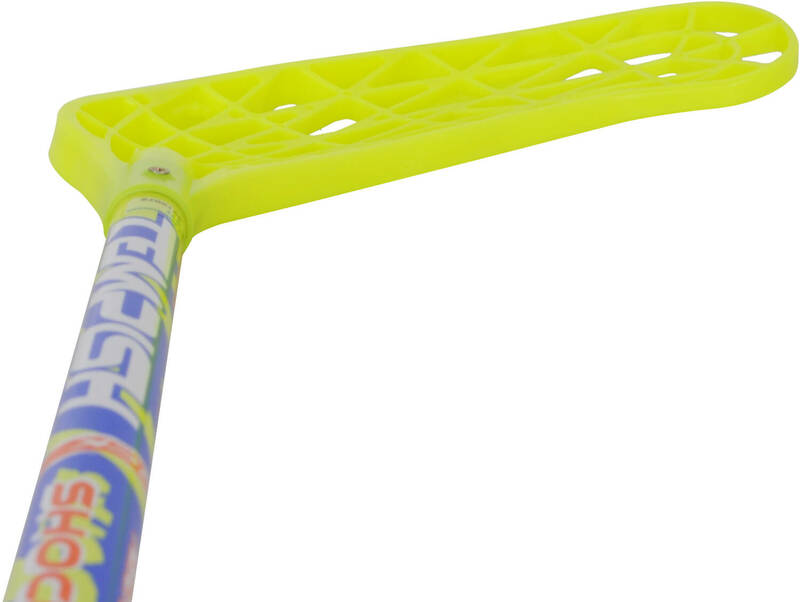 IFF approved and made of fiberglass.